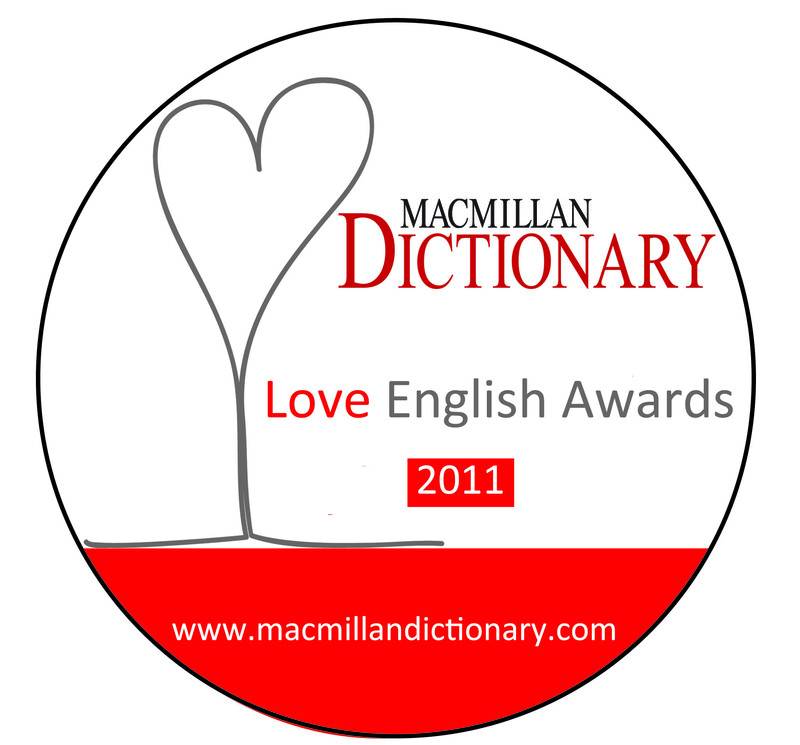 We’re one week into the Love English Awards, to coincide with the generally festive vibe in the air at the moment. 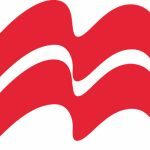 Looking back on the year, which website or blog has been the most useful, entertaining, informative for you in terms of learning English, or improving your English, or just feeding your love of the English language? 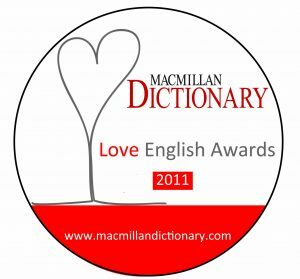 Why not nominate that website or blog for a Love English Award? The award badge will be a great way for them to begin 2012. In the best blog category David Crystal’s DCBLOG had the most votes at the start of today. Others nominated include Johnson at the Economist; Separated by a Common Language; Six Things and The English Blog. There’s a full list here. Nominate and vote! Nominees for best website so far are English Cafe and World Wide Words. Deadline for nominations is January 15th, and voting continues until midnight on January 31st. Please remember you can’t nominate us, of course … but thanks for thinking of it!